How to Determine If A Direct Sale of Your Tulsa House is Right For You! What you may not know, is that there are multiple ways to sell a Tulsa house. While many people immediately seek the help of an agent, there are other, more cost-effective ways to sell your house. For example, you could choose to carry the note yourself or sell the property directly, without the help of an agent, which is what we will cover in our latest post! When you choose a direct sale to a company such as Mogul Investment Group, you won’t have to worry about paying out 6% of the sale price in commissions. This is thousands of dollars you will immediately save by choosing a direct sale. In addition, there aren’t any agent fees, marketing costs, listing fees or photographers to pay. When you work with a direct buyer, the property is typically sold as-is, so you can keep the money for advertising in your pocket. Listing your Tulsa house will require you to make repairs to the home to get it ready for the MLS. Even small damages can severely lower your potential buyer’s perceived value of the home. Making repairs and touch-ups to the house can add up quickly as far as finances are concerned. You will also have to factor in the cost to clean up, keep it clean, store personal items and clutter as well as purchase items if you need to do some staging. While these costs can be worth it in the long run, they should be well considered before listing your home. When you work with a company like us to sell your house directly, the closing date will be up to you. We are able to purchase properties almost immediately, so you won’t have to spend time waiting around for a buyer to come along. On the flip side, we will not rush you into a closing. We know that selling and moving can be a stressful time, hence why we aim to keep the process as simple as possible. 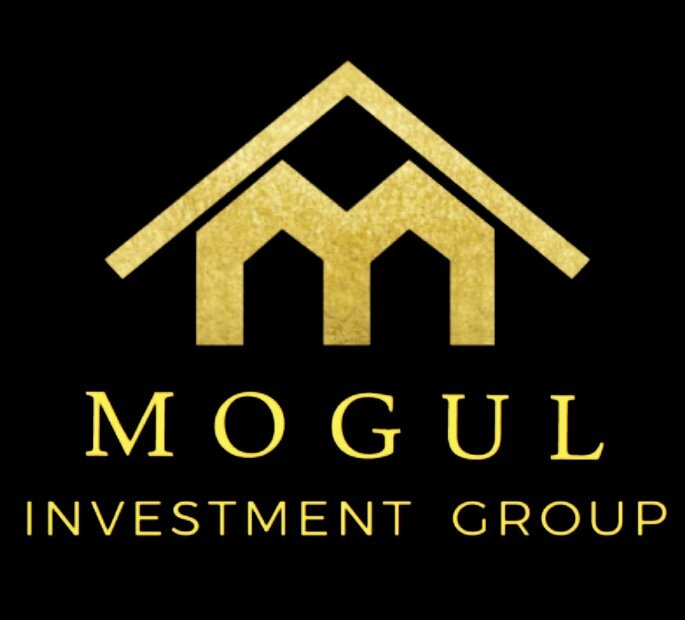 If you should choose to accept an offer from Mogul Investment Group, you will then decide on the date that best works for you. You won’t have to worry about the sale falling through as with a traditional sale using bank financing. A direct buyer will have the funds available to pay you immediately! There is a lot of uncertainty when it comes to buying and selling properties. Deals fall through every day. Banks often take longer than expected to fund a loan. When you list, you are in essence living in limbo until the closing papers have been signed. An agent can list your house for any price you want, even if it has been inflated in order to get you to sign a listing agreement. There is NO guarantee that you will get the price you ask for when you list your Tulsa house! With a direct sale, you will know both the exact date and amount you will walk away with. This will allow you to plan ahead without having to deal with the unknown!